Maximum Games has announced two new games which will both make their debuts at E3 2016. First up is The Golf Club 2. 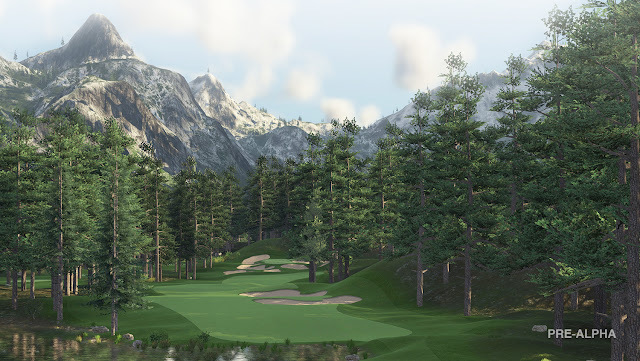 A sequel to the 2014 title, The Golf Club 2 will expand upon the qualities of the original and aim to build the most accessible golf game thus far. The sequel will feature multiplayer, a new Career mode, and tons of customization options. The Golf Club 2 is scheduled for an early 2017 release on Xbox One and PlayStation 4. 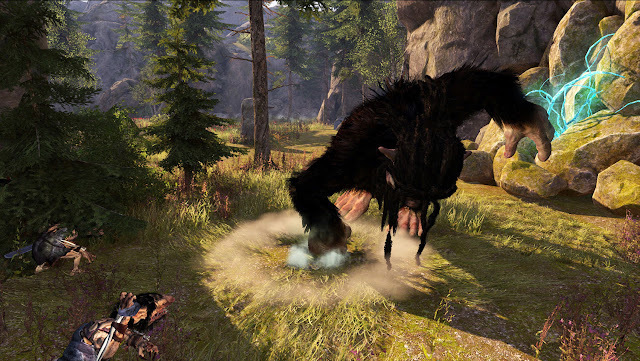 Next up is Troll & I, an adventure game where an unlikely friendship occurs between a young boy and a troll. Control both characters as you embark on a journey through a dense, harsh, and unforgiving forest in a quest to defeat the hunters threatening the land. Troll & I is also scheduled for an early 2017 release on Xbox One and PlayStation 4.